\ˈhwak, ˈwak\ To cut with or as if with a whack : chop. An eclectic group of hairdressers that pride themselves on being anything but an ordinary salon. A hip vibe but relaxing atmosphere, the hairdressers at W.A.C provide high-quality specialized services and passion for their craft. 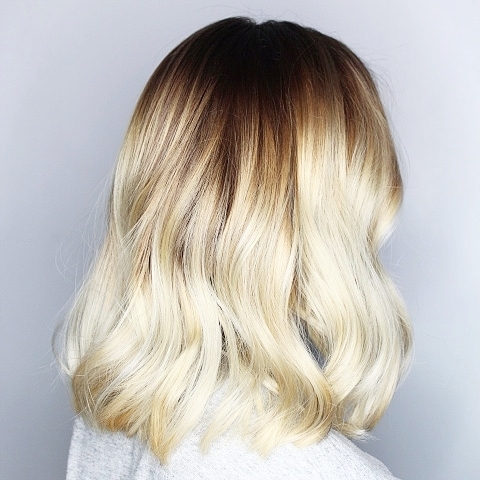 Over the past few years, the balayage and ombré techniques have exploded in the hair industry. From some of the world's leading hairdressers creating beautiful versions of the look to the people who proudly wear it, it is one of the most requested services in our salon. To ensure great service with quality results, we have constructed a balayage/ombré program for those who are interested in achieving this now so infamous look. Upon booking your appointment with us, please take the time to read and understand our cancellation/missed appointment policy.